Single father of a seven year old in school. Native speakers are preferred. If you aren't make sure you're confident and enthusiastic to speak English. 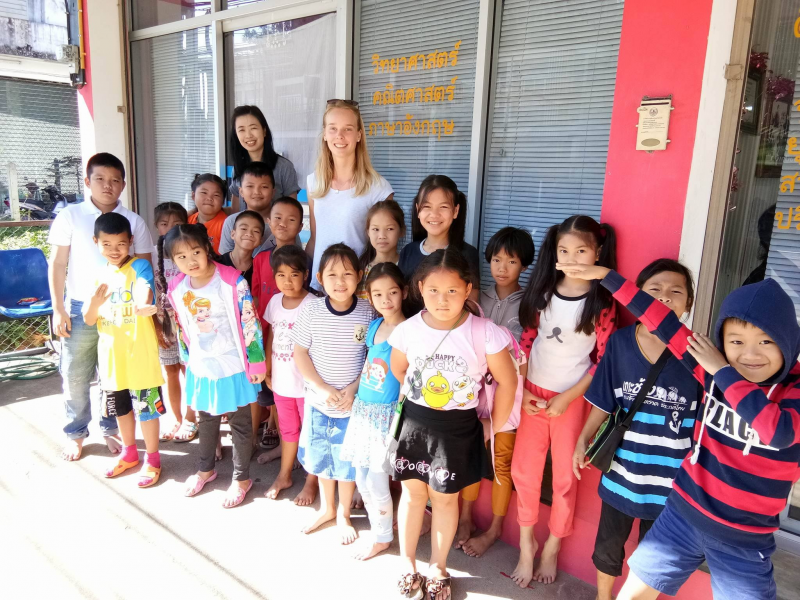 Basically, I focus on English conversation in my class by encouraging my Thai students to speak English as much as they can! Help with Tourists in a Guesthouse located in the suburbs of Shimla, Himachal Pradesh, India! 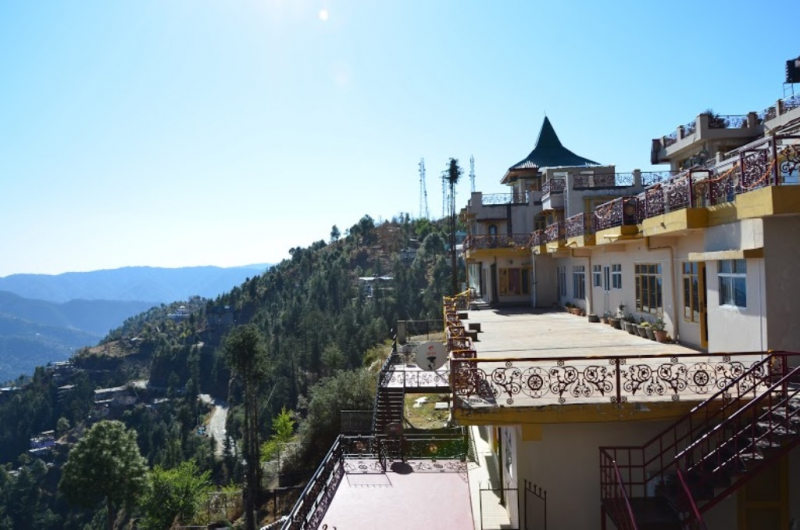 We are a small family run guesthouse on the outskirts of Shimla town. We opened in 2010 and offer various types of rooms and dormitories as well as a well-equipped common area, Wi-fi lounge, garden, sun deck and dining room for travellers to share their stories. Our operating hours are from 7.30am to 10.00pm. My parents are retired from their respective government jobs while I am actively involved in the day-to-day management of the guesthouse. We have a regular full-time cook, three part-time cleaning maids along with a car driver, a gardener, and a property caretaker. We also have 2 stray dogs living on the premises. At my home and bar.. Please don't write to me if you don't have UE citizens, Italian law doesn't permit to contract people in bar without paper..also for helping!!! Help..and help in a bar/restaurant, ethnic food on a beach front with international guests and friendly atmosphere. I am irina,and I have a home in Elba Island(Tuscany) one of the most beautiful Italian islands. I also own a bar nearby. I have two main tasks I need help with. The first is around my home. I need some help with general maintenance and gardening. I want to make a new garden for vegetables and fruits and herbs. The second is I am looking for someone to help in the bar and restaurant. Working with guests to help them feel welcome. 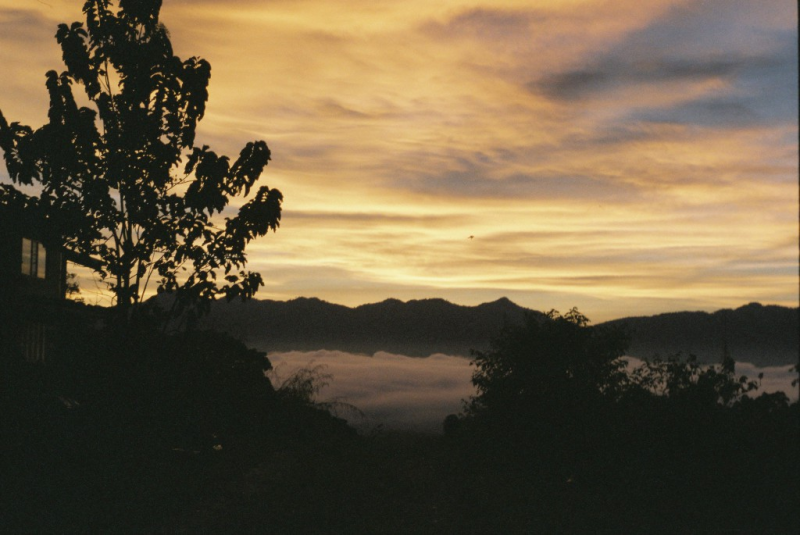 We make it our priority that you will be continuously learning as you go along sharing our knowledge and experience, gaining a closer proximity with wilderness and nature and from one another. Please be ready to be surrounded by forest and solitude. No civilization. We live as a community and family off the land and work to feed ourselves. Not suitable for a vegans. 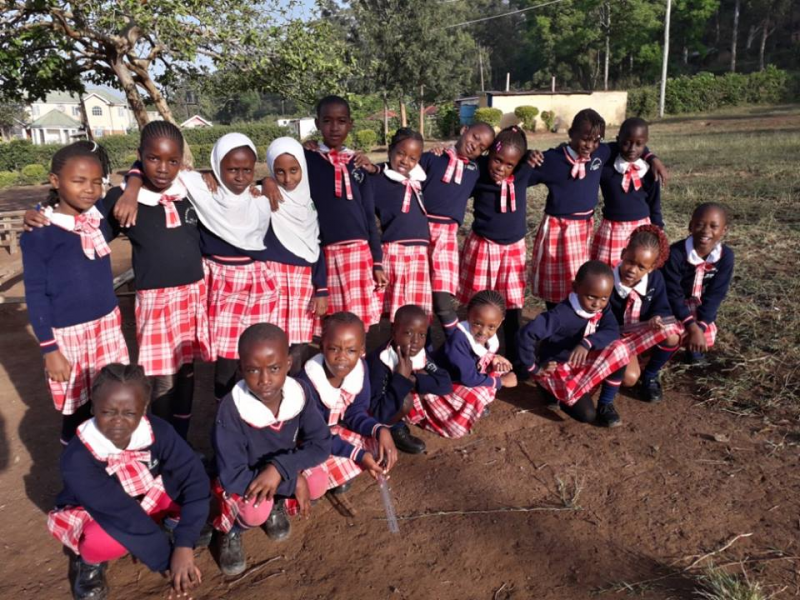 Our Volunteer programs are a great opportunity for you to travel to Kenya and experience true Kenyan culture, while also greatly improving the lives of children who desperately need your help. 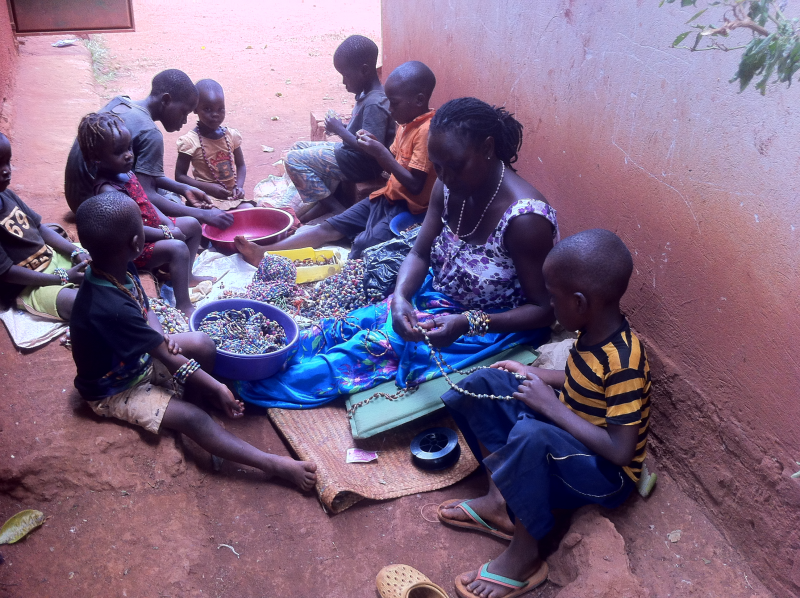 These three week volunteer programs usually comprise of 10-15 volunteers from a variety of nations and backgrounds. Hey there everyone! 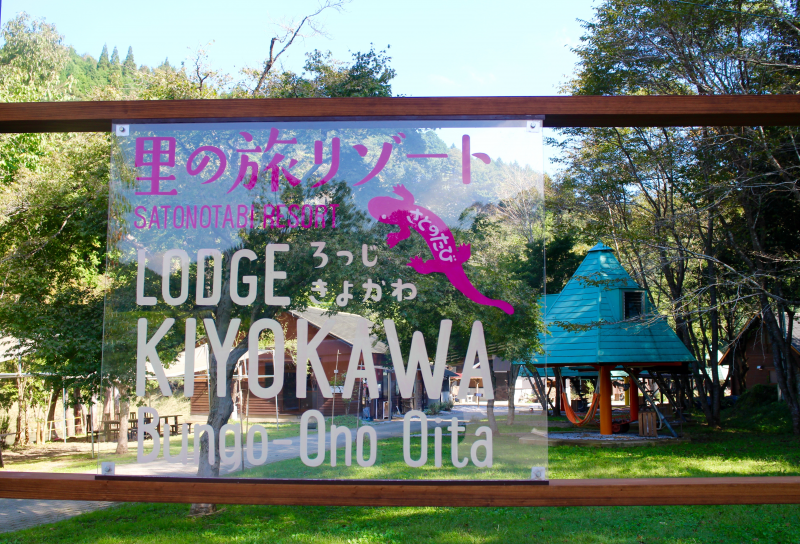 My name is Alex and we operate a Lodge located in the deep country side of Bungo Ono, Oita. This Lodge is under a company called Joy Village which is a city revitalizing company, mainly focusing on tourism and family oriented activities (especially in the summer) in order to bring some much needed publicity to this beautiful place! We are looking for eager helpers that don't mind the heat but have an curiosity for the rural countryside of Japan! We will provide breakfast, lunch, and housing for house keeping and cleaning work!